First-up, the world of Harry Potter ventures out of Hogsmeade for the first time, with the Hogwarts Express leading the way. Magical effects will take guests to a Quidditch match and unleash Dementors across the park. 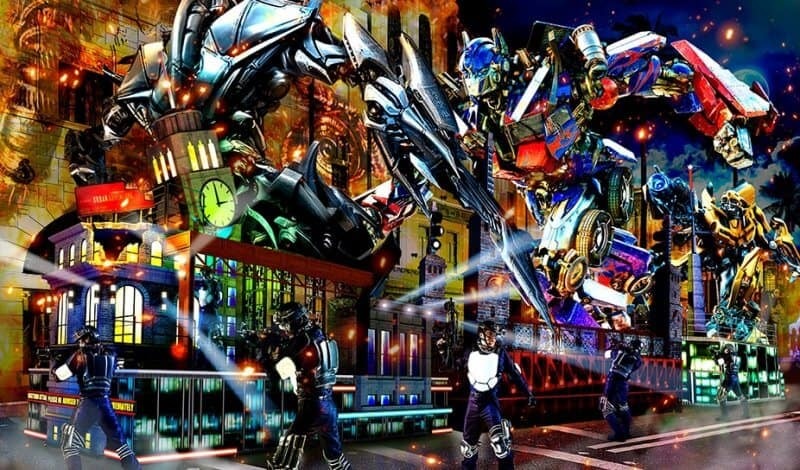 Next, the Transformers make their Universal Studios Japan debut with an epic battle against Megatron. 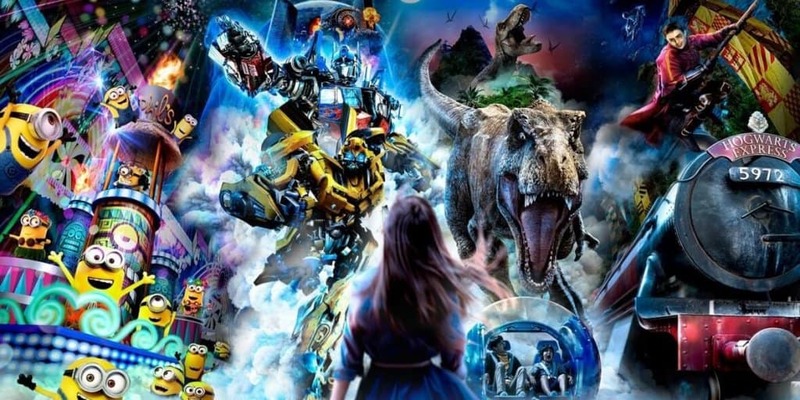 Universal Studios Japan will become the streets of Chicago and feature Bumblebee and a truck which actually transforms into Optimus Prime. 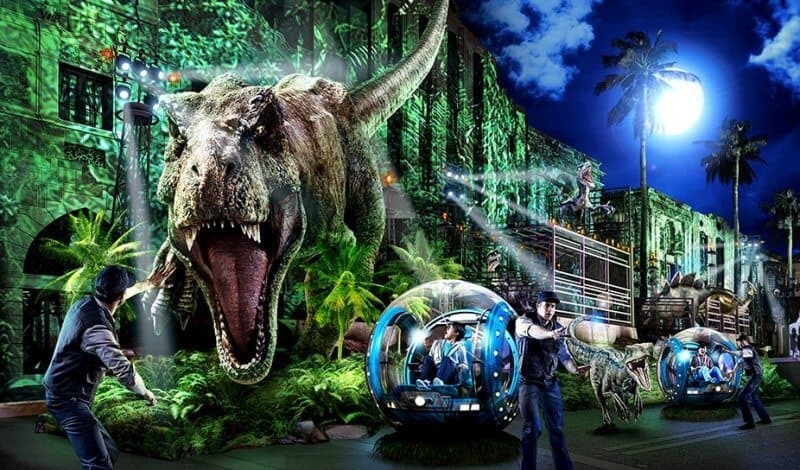 Guests are transported to the dino-infested rainforest of “Jurassic World.” The franchise’s iconic T- Rex and raptors have escaped their cages and are terrorizing performers and guest alike. Plus, Universal Studios Japan has spared no expense and made the glass hampster balls a reality! 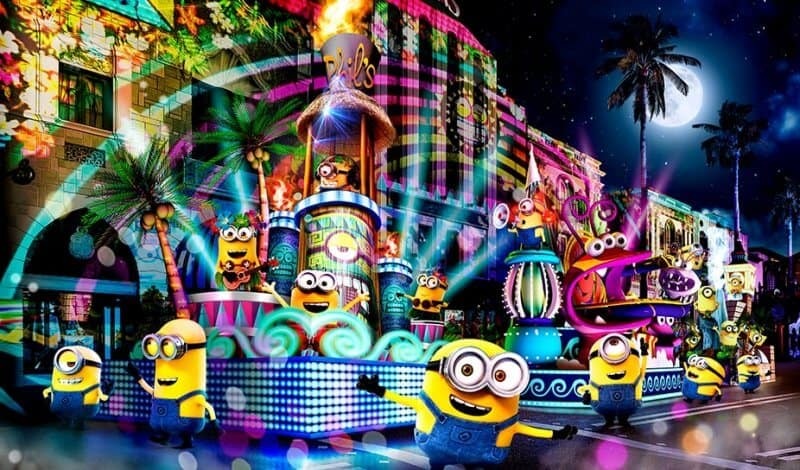 Finally, the Minions bring their signature mayhem (and color scheme) to the parade’s finale with a manic dance party courtesy of DJ Minion. The “Universal Spectacle Night Parade – Best of Hollywood” is the latest in a line of additions and upgrades at Universal Studios Japan. 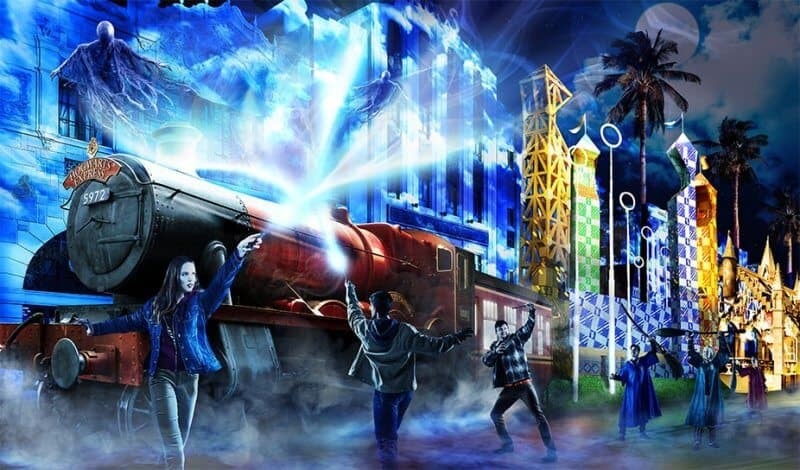 Earlier this year the park announced a Harry Potter and the Forbidden Journey upgrade which removed the need for 3D glasses, a new Curious George show, and enhancements to the WaterWorld stunt show. Then in 2020, the park is set to open the world’s first Super Nintendo World! What do you think of the Universal’s new parade? Which of the four movies franchises are you most excited to see brought to life?